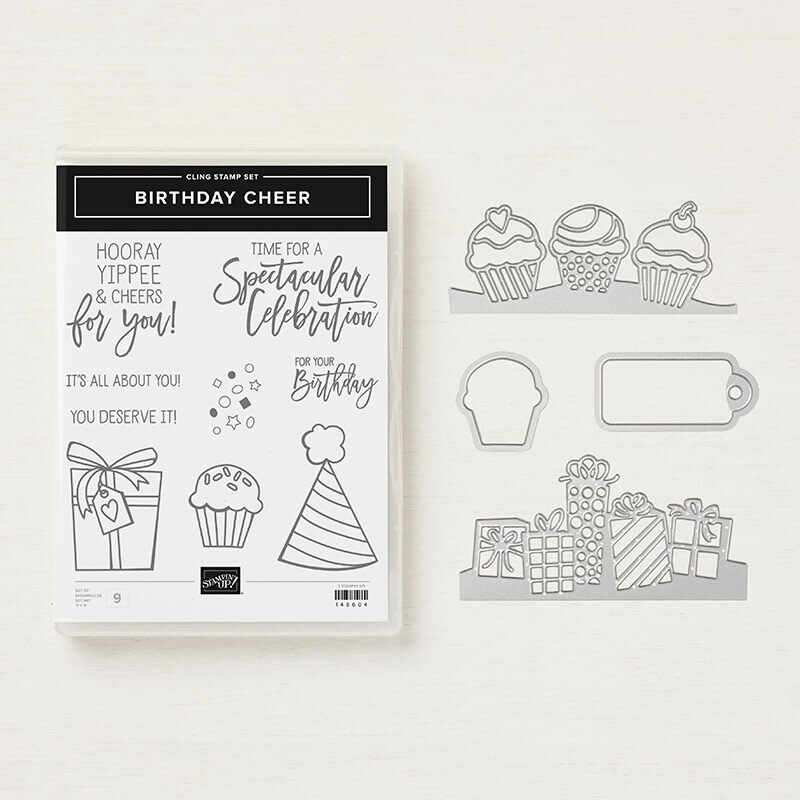 Home » Birthday Card Ideas » Join Us on our Wednesday Live Stream! You might not know how much that I look forward to Wednesdays! It’s my chance to hang out with each of you. We’re working on improving our site AND our show and we hope you like what we come up with. Doodles card that she sent my favorite huMAN inspired me. We shared it in yesterday’s post. So I inspired Ann and this is what she came up with. You might say it’s a Clean & Simple card idea. I like to think of these types of cards as Fast and Fabulous. Do you love it? We do! And we didn’t even use the edgelits…..at least not on this exact project. It could be a birthday card, a congratulations card or even an invitation. Today on our live stream on YouTube and on Facebook, we’re going to share at least 3 tips we’ve learned working with these edgelits. The Detailed Birthday Edgelits Dies are way fun to play with – especially if you like paper piecing. If you’re not already getting our reminders by Facebook Messenger as we start, you can register here.